Welcome to the future of space exploration. There are three types of rockets you can construct. Feel free to pick one or more types of rocket to build and launch, depending on the materials you have available to you and the age of your students. Once you have constructed your rocket, you will need to launch it and then record how far the rocket travelled. There are a number of ways to do this depending on what gear you have and there are a few other things you can record too. Here are all the instructions (as PDF documents) you need to download and print. 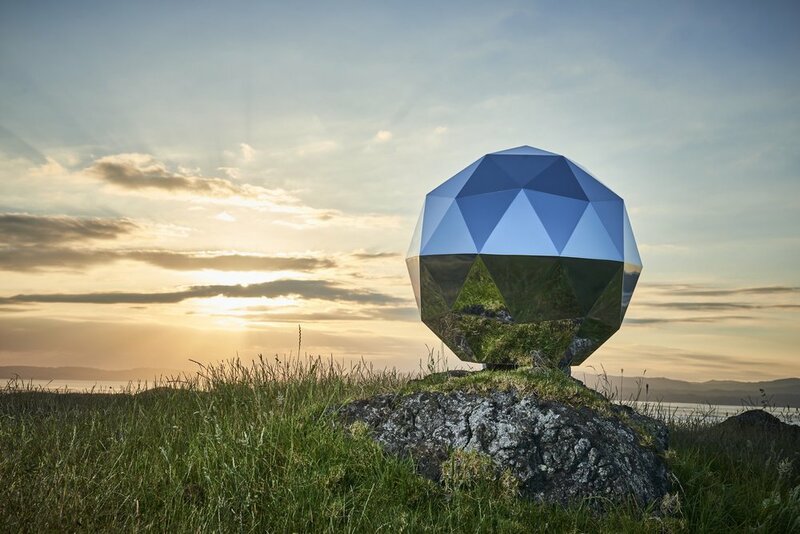 You can create RocketLab's Humanity Star at home.